Playing along today at a couple of challenges. How sweet is this baby bunny?!? I colored him with two Copic markers, so I also decided to color the edge of the card in the same fashion. Loving how that turned out! Some button die cuts, washi tape and a computer generated sentiment. This is absolutely gorgeous - that bunny is too cute! Thanks for sharing your fabulous creation with us at the Simon Says Stamp Wednesday Challenge this week. What a sweet bunny! 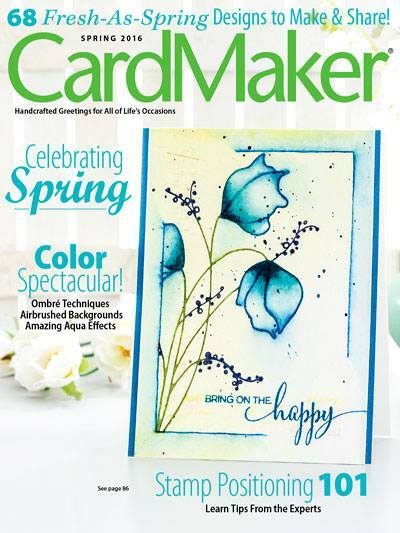 love the colorful layered banner too! Oh Penny! I love that bunny! So far I have been able to resist buying him, but after seeing your adorable card...I am just have to break down and get him and his other friends! I love the Happy Easter banner going down the side too! Thanks for playing along with us at Scrapy Land Challenge #14! omgosh, this is awesome!!! I love how you colored the edge of the card stock with your markers. Thanks for joining us in the Easter Challenge at MarkerPop! 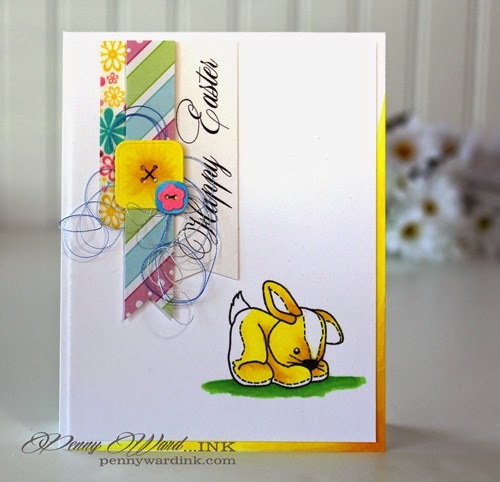 Cuteness, adorable-ness, and sweetness all in one Easter card!! 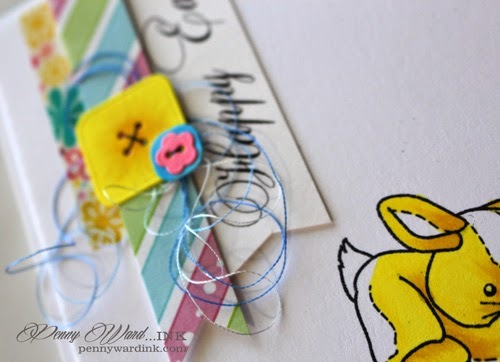 What a fun and cute little baby bunny - you have accented him well with your button, and other embellishments!! Such a great card! !